Hello, guys if you want to how to reset iPhone X to factory settings? 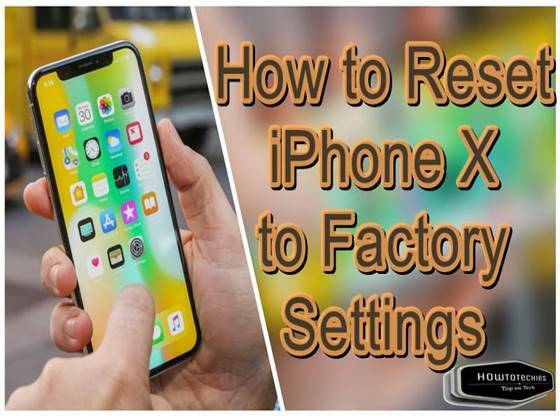 But forget your iPhone X password and searching for ways to reset your iPhone X then in this tutorial we are going to show you the proper way to do the factory reset. Before continuing to the method, we want to warn you that resetting the phone to factory setting wipe all your data so just think before continue. 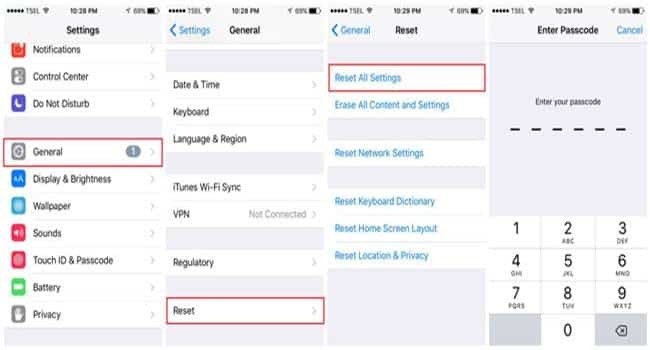 Before continuing to the main forget password reset method, we also show you some other common ways that help you to reset your iPhone this method works only if you know your iPhone password or have access to your iTunes account. The factory reset is helpful in many conditions like your phone is not working correctly, or you might change some settings of your phone my mistake and phone is not working according to the way you want. So firstly check out the two most common methods that help you to factory reset your android phone. 1- Firstly open your iPhone x and go to the settings. 2- Now click the “General” tab in the settings. 3- In the “general tab” scroll down to the bottom and hit the Reset tab. 5- Now a Pop-Up appears in front asking for the apple Id password just enter the right details to continue. 6- On phone startup chose the option Set up as new iPhone. Itunes restore is the most common method that is used to restore iPhone to factory data settings. 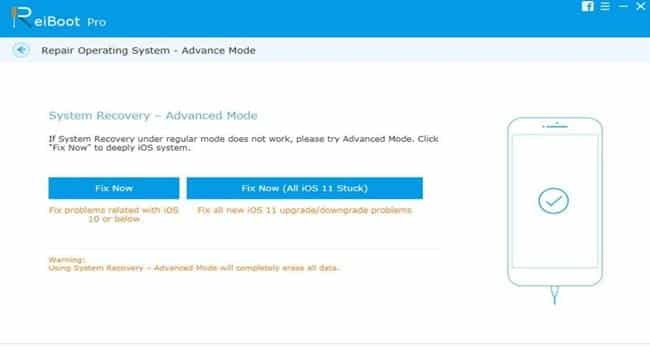 The method helps you to reset your phone by updating the O/S of the iPhone. 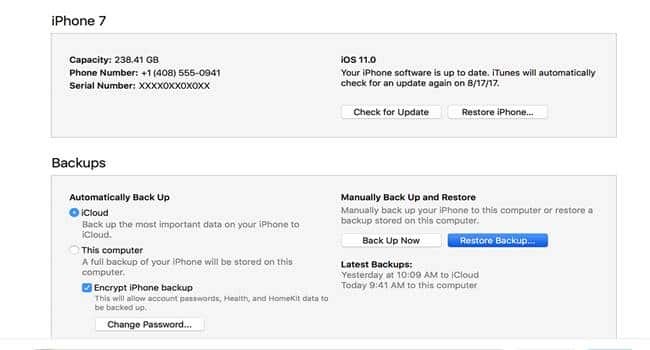 This method also gives you an option to back up your data before factory resetting. Now follow the simple steps given below to reset your phone. 1- First a fall run iTunes on your computer. 2- Connect the iPhone to the PC with the help of data cable. 3- Now select your iPhone in iTunes and go the summary panel. 4- Click the restore tab as shown below. 5- Now the prompt again ask you to confirm just hit ok, and iTunes erases all your data for factory settings. Now, guys, this is the most important method to factory reset because if you forget your iPhone password or you don’t have access to iTunes right now. Then this method is defiantly gonna help you to reset your iPhone x. So in this method, we are going to reset iPhone x with the help of Tenorshare ReiBoot. Now follow the steps to reset your iPhone x with ReiBoot. 1- Firstly download and install the ReiBoot From the official site. 2- Now open the ReiBoot and connect your iPhone x to your computer. 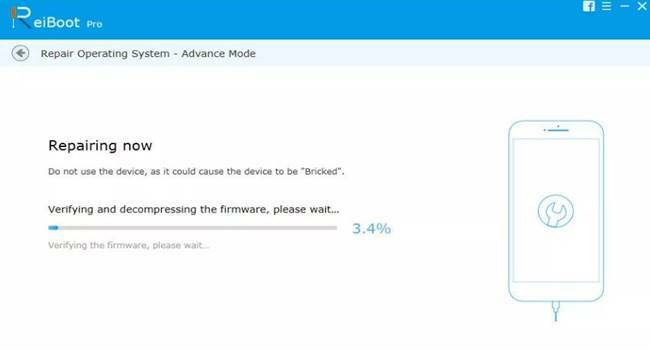 4- Chose the “Fix Now” and hit download to download firmware package. 5- When downloading is completed click the “Start Repair” to factory reset your iPhone X. 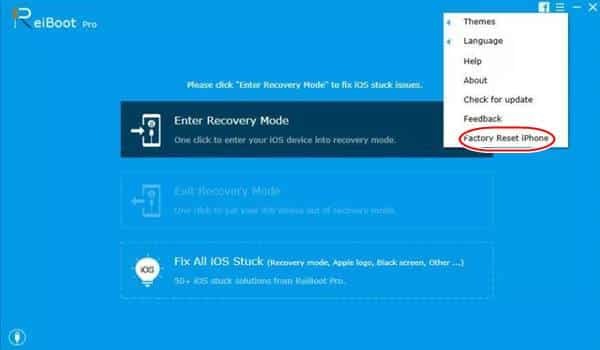 So these are some commonly used techniques for resetting iPhone X to factory reset. So guys just try the above method for resetting iPhone X according to your need. In case you have of any query or suggestion, please comment` below.